Do you love the look of this dressing table by Rita Konig? 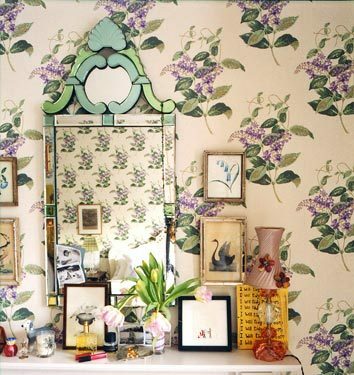 All girly wonder with its floral wallpaper in our favorite shades of lavender and green with a beautiful glass mirror? Yes? Great, I've got you covered. 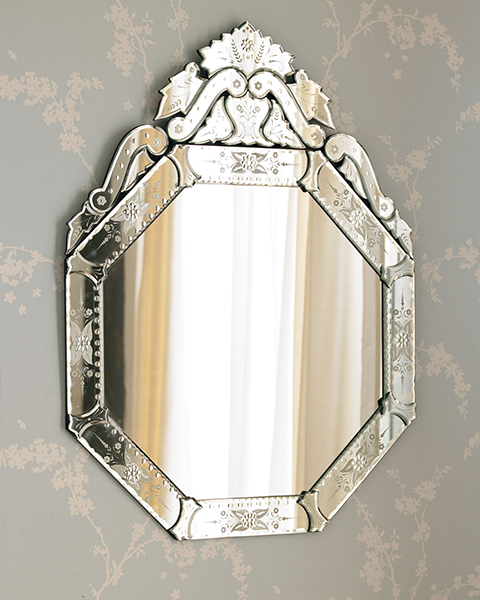 And ta-da...your dressing table will be the envy of all. 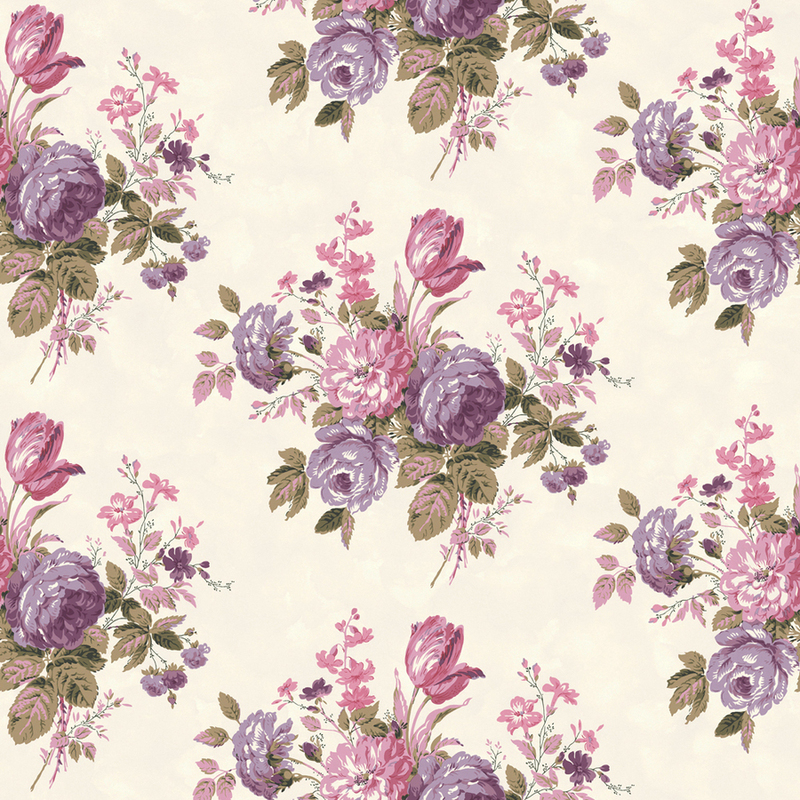 I'm such a fan of florals, are you? You have to temper them...but that's true of anything sassy and beautiful. I just really enjoy this combo. And the inexpensive wallpaper is a total bonus. I'm thinking of 700 ways to use it.